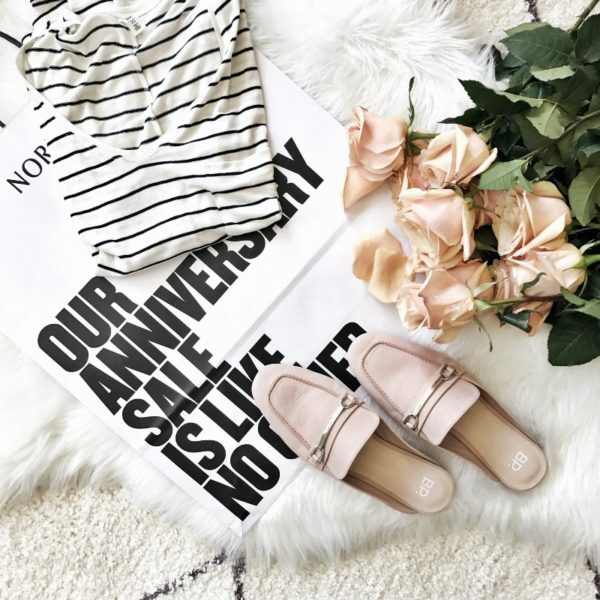 Shopbop’s biggest sale of the year is upon us. 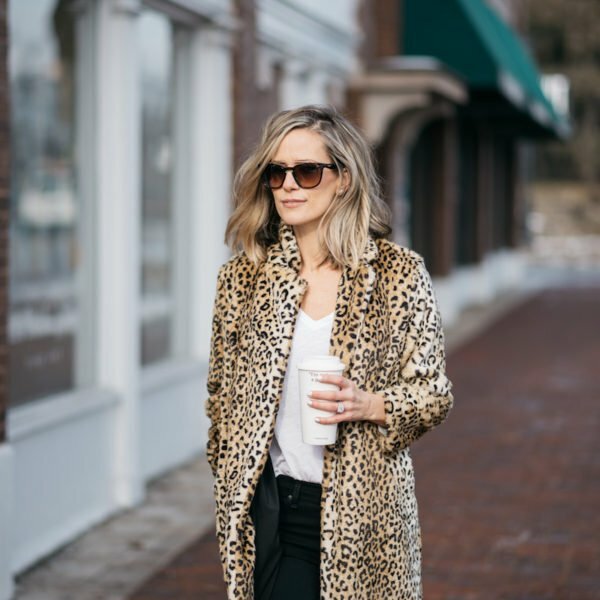 My faux fur moto jacket is included in the sale! I’m wearing XS. My cozy tunic is on sale! Once you put this on, you’ll want it in every color. SO. SOFT. It runs big – I’m wearing XS. My new favorite kicks are included! 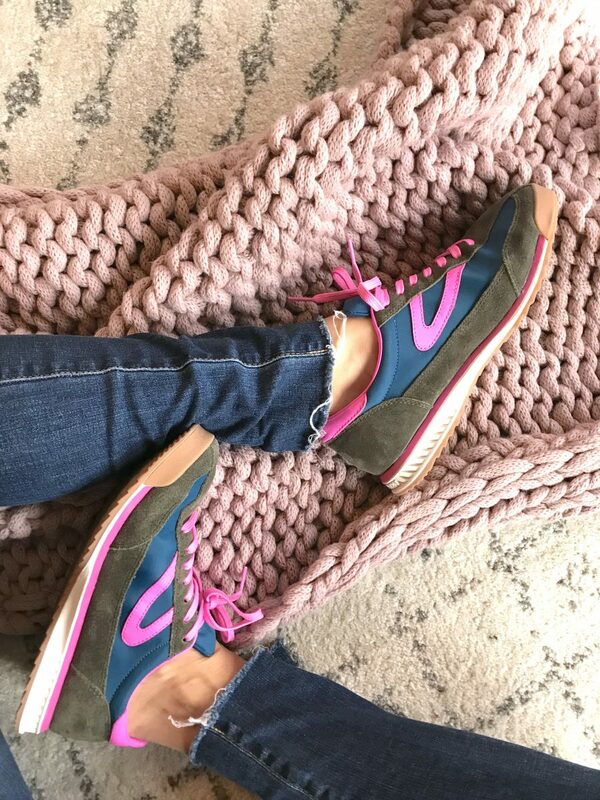 These are super comfy and so cute. UPDATE: HERE’S WHAT I BOUGHT!